Are penguins getting the cold shoulder? | Topflite Ltd.
Are penguins getting the cold shoulder? We’re starting to wonder… Will a penguin EVER win Bird of the Year? It looks increasingly less likely even as the Bird of the Year election goes from strength to strength. 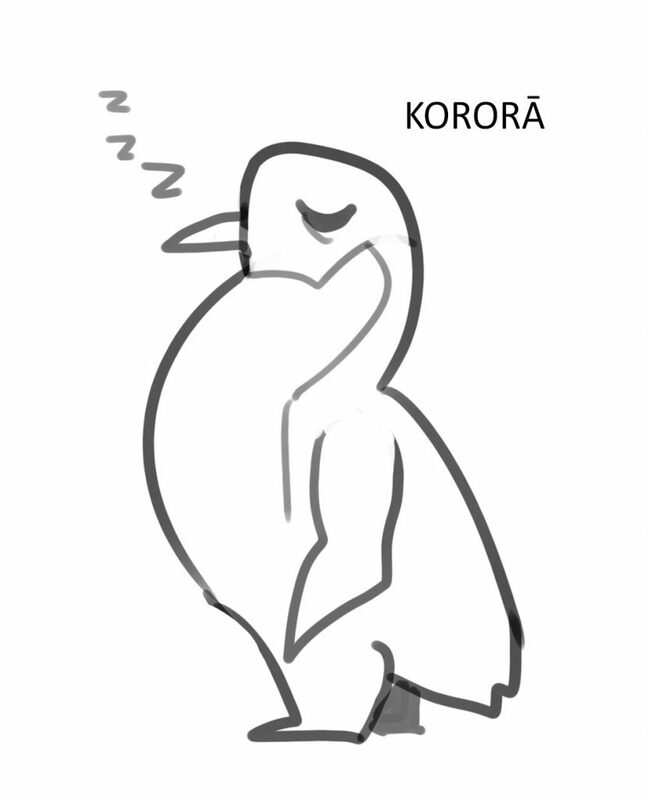 We discussed the kororā’s chances of victory with Dr Philippa Agnew of the Oamaru Blue Penguin Colony. The kererū swooshed into victory this year as the indisputable winner of Forest & Bird’s Bird of the Year competition. Yes, it’s hard to argue with a bird that does the ‘most helpful poops’ and is surely the flappiest bird around. But maybe Bird of the Year voters have a slight bias toward our forest dwellers, those responsible for the dawn chorus? After all it’s their images that are endlessly represented on town murals, touristy tea towels and in children’s storybooks. What about our endemic penguins? These salty beach goers are just as special; and just as “New Zealand” as the tūi, kākāpo, weka and kererū. Yet a penguin has never claimed the title. New Zealand’s coastline is home to some quirky-looking endemic characters. 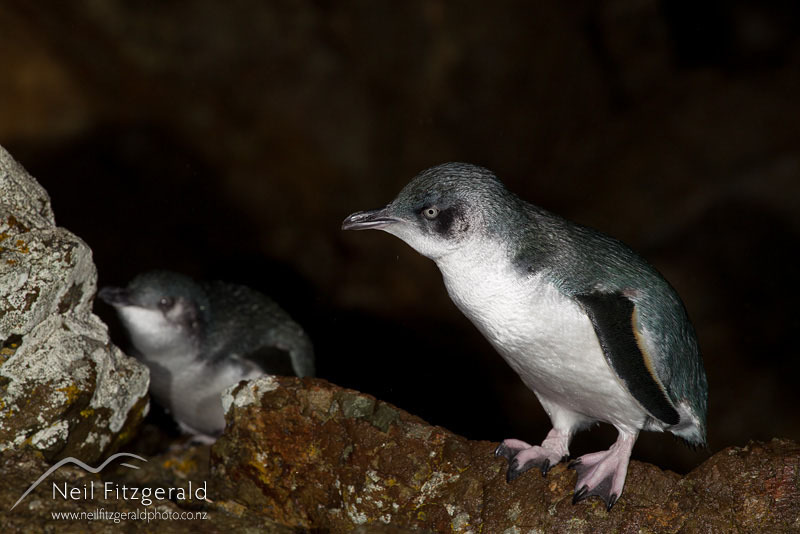 The kororā or little penguin (or blue penguin, depending on who you ask) is the world’s smallest penguin and is sorely in need of some national recognition. We spoke to Dr Philippa Agnew, research scientist at the Oamaru Blue Penguin Colony about what makes the little guys so special. There’s much discussion over this little guy’s correct name. Can you confirm once and for all: Is it the blue penguin, little penguin or little blue penguin? The Checklist of Birds of New Zealand names them as the Little Penguin. They are called little penguins in Australia and were once called fairy penguins there and blue penguins in New Zealand. So probably to save confusion, both countries refer to them now as little penguins. Here at the Oamaru Blue Penguin Colony though we often still refer to them as blue or little blue penguins. What’s so special about the kororā? They come ashore between May and June to prepare nests and can waddle up to 1.5km from the shore to find the perfect spot. Despite their tiny size (just over 25cm tall) they’ll swim up to 50km a day during breeding season to keep their chicks well fed. The penguin’s conservation status has been changed to ‘At risk’ recently. What are the major risks to the species survival? Habitat loss, predation from introduced mammals (including our domestic dogs) and disturbance continue to be the main threats. Little penguins come ashore to build nests but also to moult. This can happen any time between November and March. Over a two week period they’ll shed their feathers and grow a new waterproof coat. This time ashore puts them close to all of the risks that come with land dwelling. How is the Oamaru Colony helping the penguins? We protect the penguins from the three main threats. We help to minimize disturbance by our infrastructure, we guide our visitors on board walks and they site in viewing stands to watch the penguins. We have strict no-camera policies to reduce disturbance. We also have a trapping programme and dogs are restricted from the breeding area. Why did the birds take up residency at the old quarry? The harbour quarry provided the penguins with the perfect breeding site. They naturally look for crevices, burrows, rocks and caves to nest in and the quarry has plenty of those. Since humans arrived on the coastline, penguins have taken up residence under houses, boat sheds and stacks of timber too. We build nesting boxes for them at the colony to provide safer spots. What further help is needed to ensure the kororā’s survival? More awareness, sometimes people just don’t think the penguins are nearby and they let their dogs off the lead. The Bird of The Year competition can help raise awareness and encourage people to think more about our birds and their plight.